I confess, I skimmed through the second half of this book because it’s a book club book so I wanted to know how it ends, but didn’t want to spend too much time reading it. It’s not that this was a bad book - I didn’t dislike it. I actually have no opinions one way or the other. I just couldn’t connect with any of the characters or the story at all. 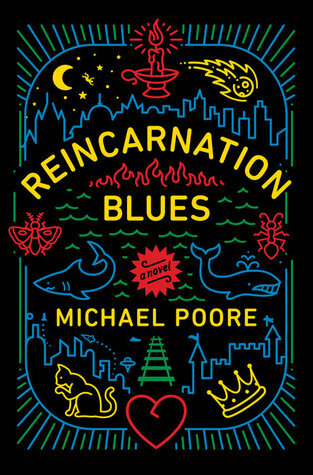 Sign into Goodreads to see if any of your friends have read Reincarnation Blues.